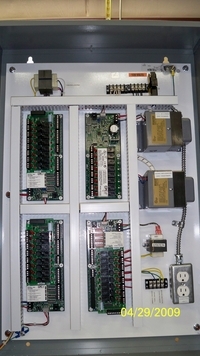 Wytek Controls, Inc. maintains a listed UL 508A Industrial Control Panel Shop. 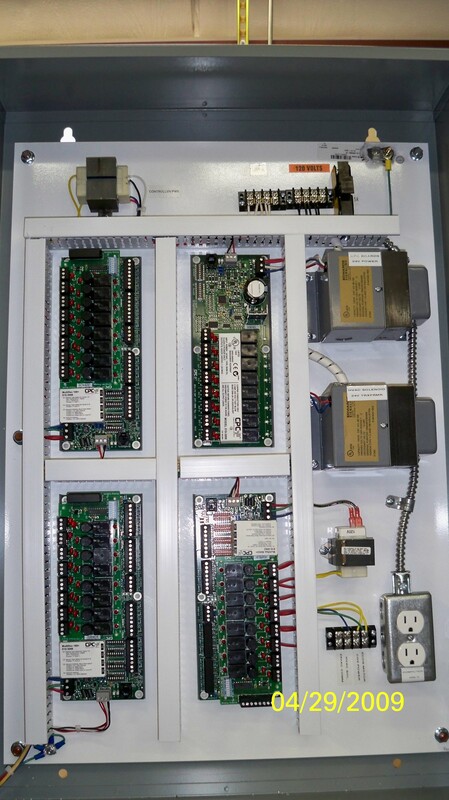 Our engineers and certified panel technicians will consult, design and build a complete control system for any industrial application. All panels are built with quality components and compliant with national and local electrical codes.